Collins & Lacy Trucking Defense attorneys are proud to represent national and regional motor carriers and passenger bus companies. Our attorneys concentrate on helping clients manage the day-to-day legal risks of their business. When litigation arises, we offer aggressive defense strategies while remaining mindful of clients’ desire and/or need for alternative dispute resolution. 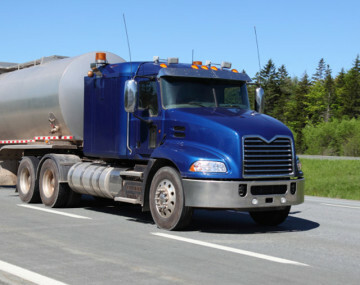 The Trucking Defense Practice Group offers a 24-hour accident response and maintains a network of professionals to assist in accident investigation and litigation.